Start taking classes at CrossFit Kali and other studios! 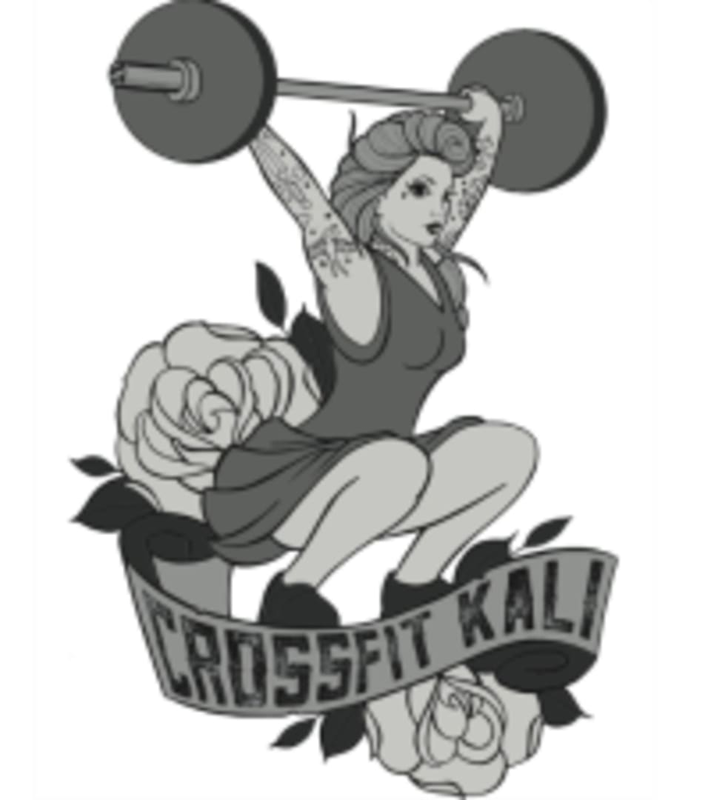 CrossFit Kali is a community built for women, by women, to empower women. In their state-of-the-art facility, CrossFit Kali offers a range of classes and training, from CrossFit basics to Olympic lifting, giving all women the opportunity to start, continue, or expand their fitness journey. Even if you’re not sure you want to make the trek, their dedicated coaches will help you take the first steps to a healthier, more enjoyable lifestyle. At CrossFit Kali, you won’t just get fit. You will set and reach new accomplishments each visit. You’ll be welcomed, inspired, and challenged. Wear comfortable clothes and workout shoes. CrossFit Kali is located at 7808 Cherry Creek S Dr #104 in Denver CO.